Babies really are the nicest way to start people! 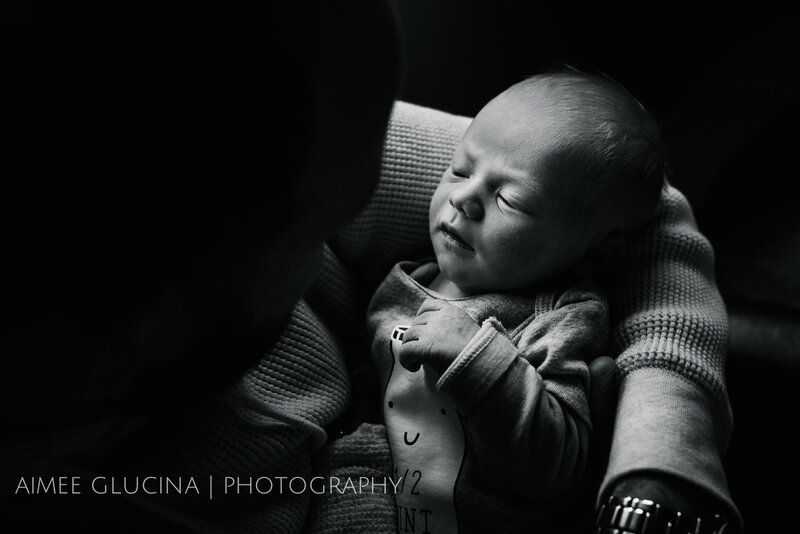 See Kaley's beautiful start to the world in this cozy Fresh48 session, shot less than 2 days after she was born. HI! I'm Aimee. I'm a storyteller, photographer, unashamed TV junkie and author of this blog. In an ideal world I would never run out of chocolate, diet coke or wine. I'm based in Auckland, New Zealand, but you can follow me on Facebook or Instagram where I try to cram lots of stuff into pithy little posts for your newsfeed pleasure. You can get to know me a little better here.